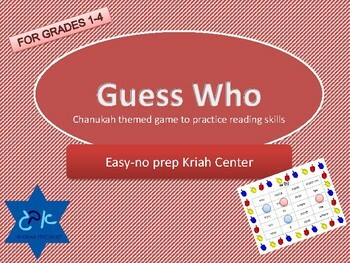 Use this Chanukah Guess Who Game as a fun way to get your students to work with Hebrew words. 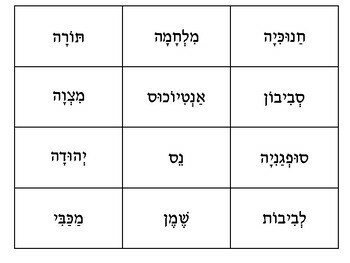 Have your students read Chanukah themed words and focus on syllables, rhyming, beginning and ending letters and more. 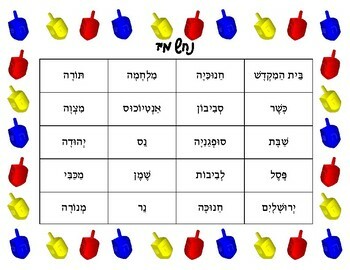 This game can be used as a Kriah (Hebrew reading) center and played in partners. 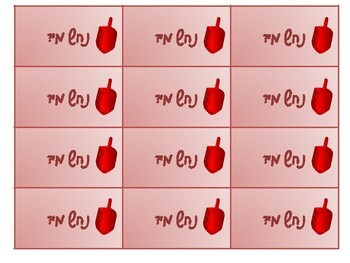 It is perfect to play on Chanukah or any time of year. Includes directions, Guess Who board, and Guess who double sided word cards. I have included color and black and white versions for your convenience.